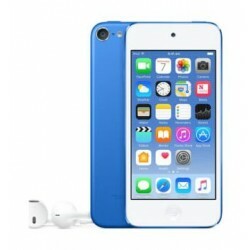 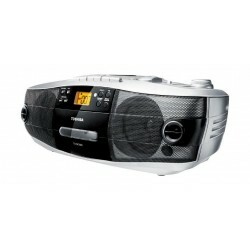 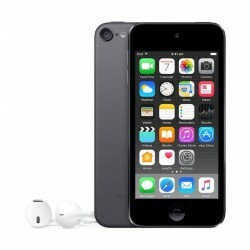 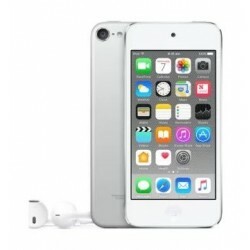 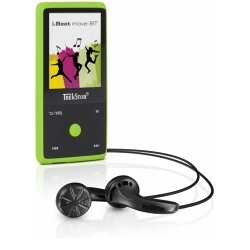 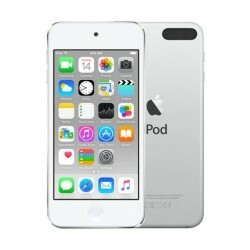 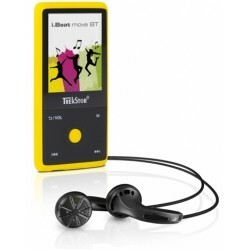 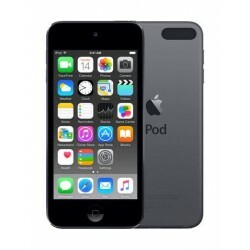 Buy your iPod & MB3 Player in KSA ( Saudi Arabia ) Today at Best Price! 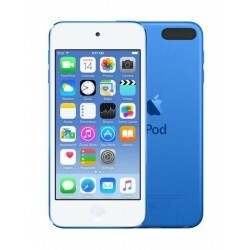 Compare the Offers, Specifications ( specs ), Release Date and Buy the New iPod & MB3 Player at Best Price in KSA ( Saudi Arabia ) Online from Xcite Electronics and Enjoy the Free Delivery in Riyadh, Jeddah, Khobar and other Cities in Saudi Arabia. Start Shopping Online Now!